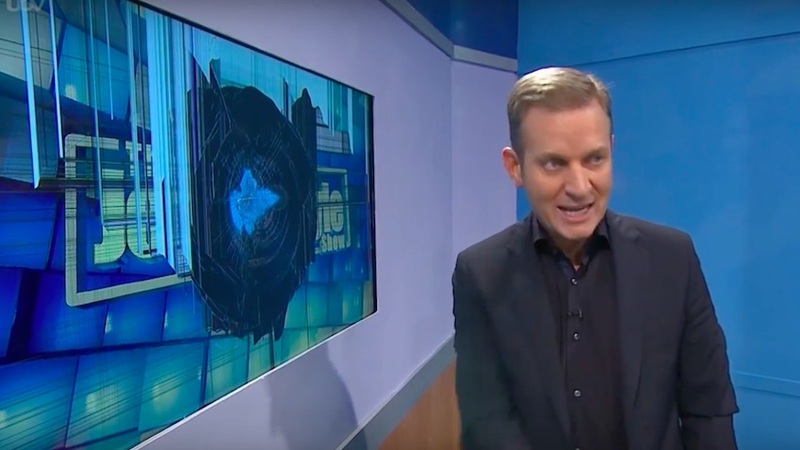 In what could be the rowdiest Jeremy Kyle ever, an angry guest called Kyle a c*nt, threw a microphone at his ex and then smashed a brand new TV. 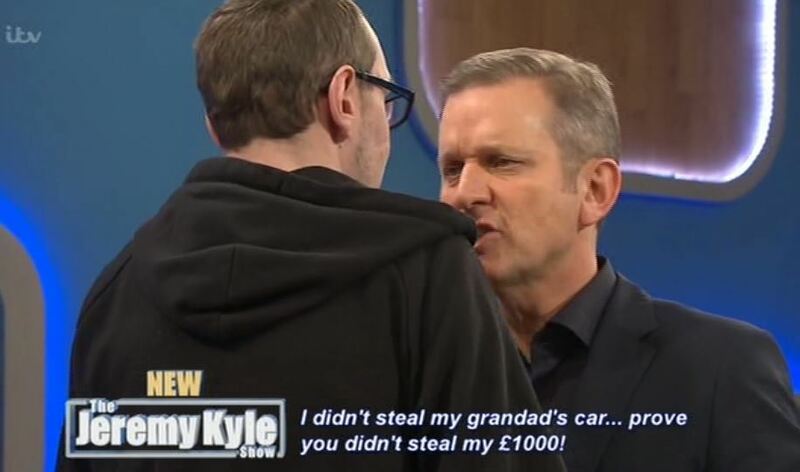 The incident occurred after guest Lee, found the results of a lie detector test so hard to take that he took out his anger on Kyle’s telly, reports The Sun. 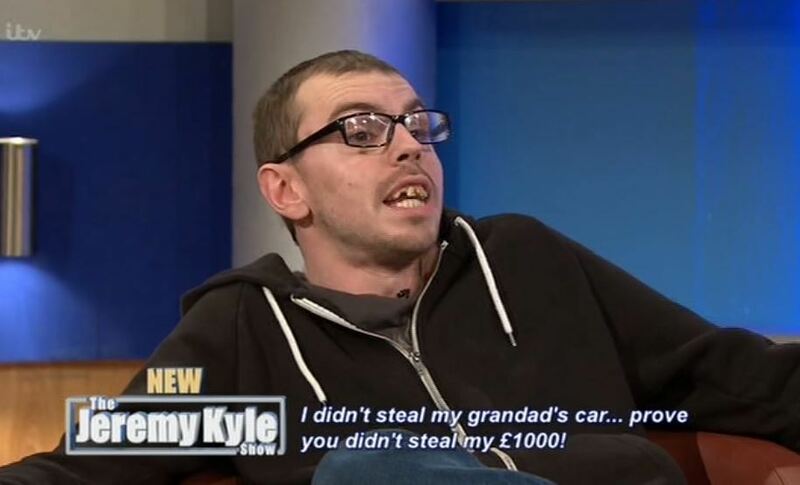 The show was practically silent due to the amount of swearing that had to be edited out with Kyle threatening not to reveal whether Lee had actually pinched the money unless he calmed down. You’ve got one chance, I won’t read the results if you make anymore threats. Test says you’re a liar. Following the standard gasp from everyone involved, Lee remained defiant, angrily protesting his innocence. In his childish fury he chucked a microphone which ‘clipped’ the shoulder of his ex girlfriend Rachel, labelled Kyle a c*nt (understandable) and then casually smashed a TV on his way out. He’s broken my brand new TV! Graham get here! That’s my television. I’m traumatised. I need therapy.